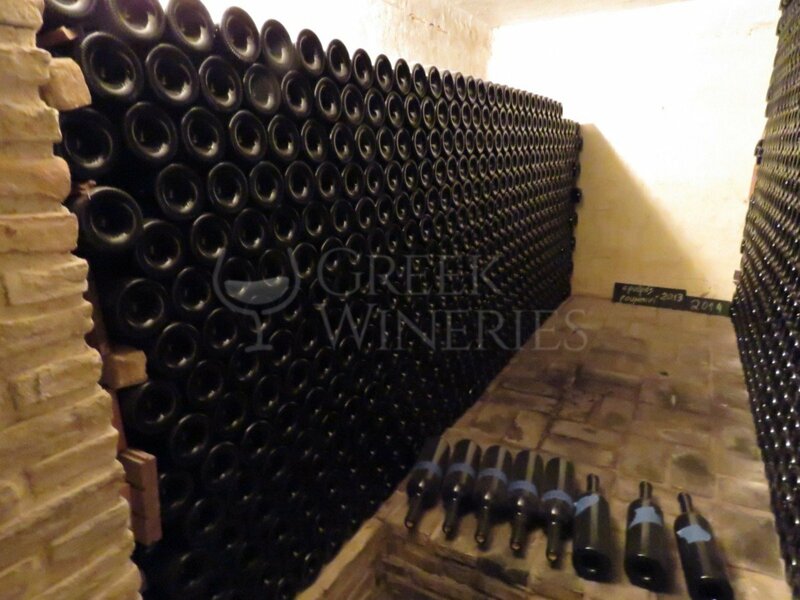 Producing less than 5000 bottles annually, Vassilis Panagiotou is one of the smallest and at the same time one of the most dynamic wine producers in Attica. 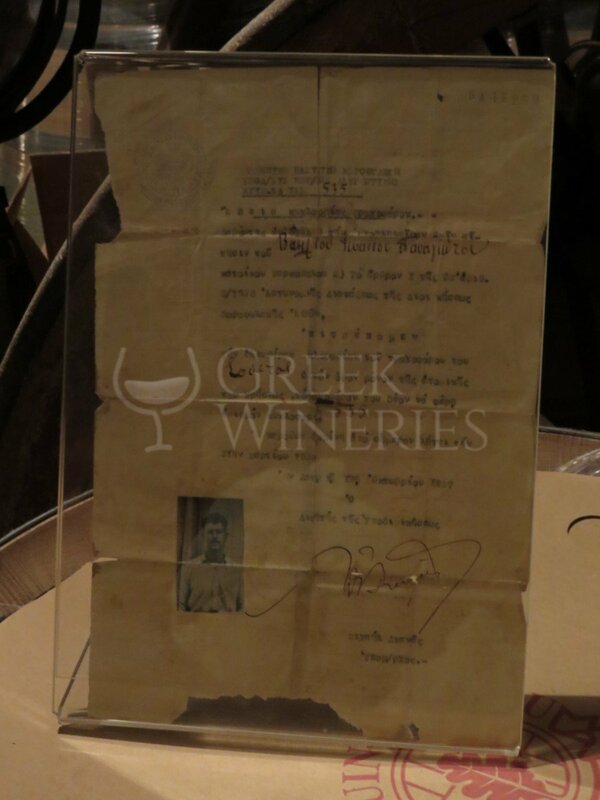 His family has been involved in winemaking since 1860 and there is an abundance of such proof within the winery. 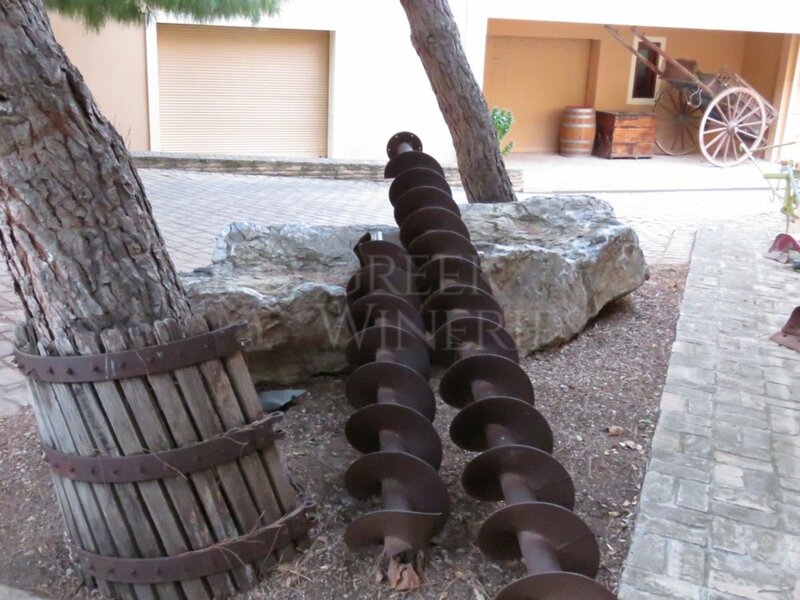 The established equipment in the facilities is the most basic, this way proving that modern technology is not absolutely necessary in the production of good wine. 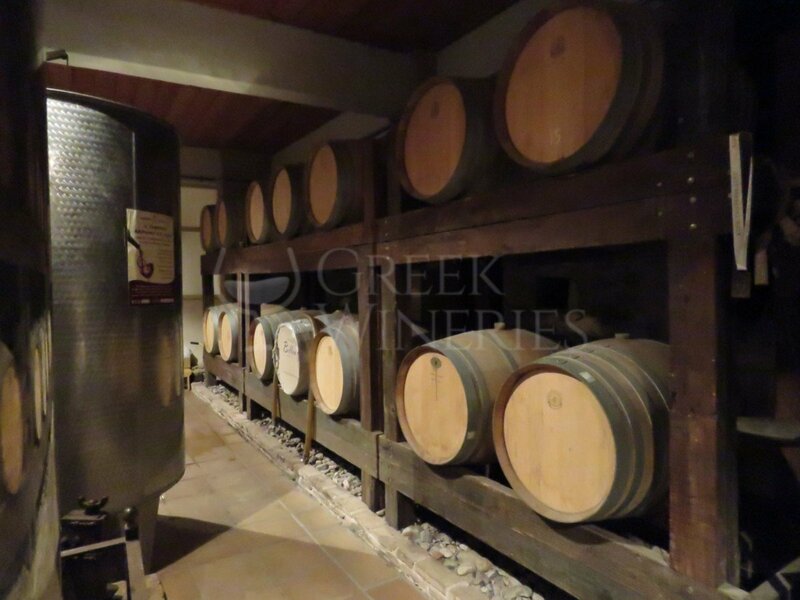 The cultivation is organic and apart from the dominant Savatiano, varieties like Merlot, Moschato, Assyrtiko and Roditis also flourish. Walking down the rambling underground cellars, one could easily get lost. 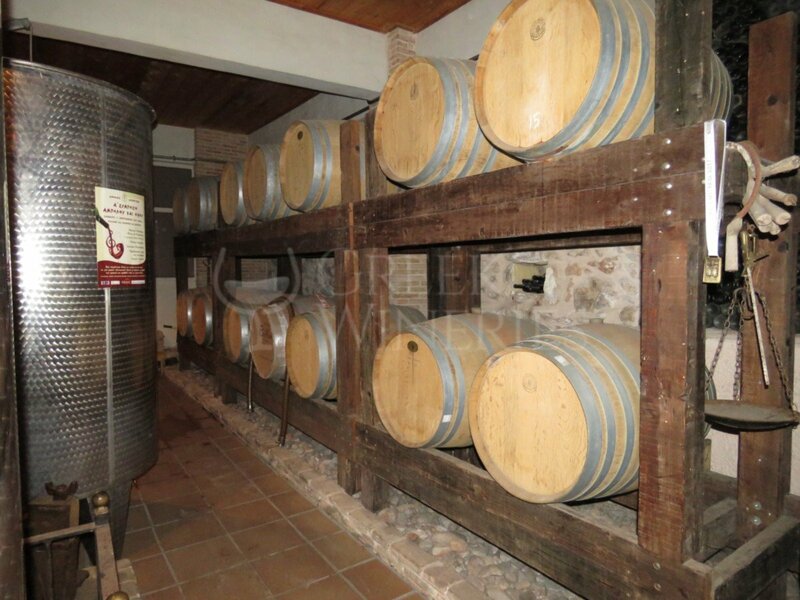 The winery, the house and the yard meet in an enormous underground system, comprised of numerous passages and domed brick-built galleries. The bottles, with labels indicating years and varieties, are stored within these walls. Each gallery includes a small museum: carved dining tables and closets, coils, millstones, iron and wooden grape pressers, baker-shovels, old scales, bins for butter-making, looms, ice refrigerators, copper containers and various other objects, complete households. 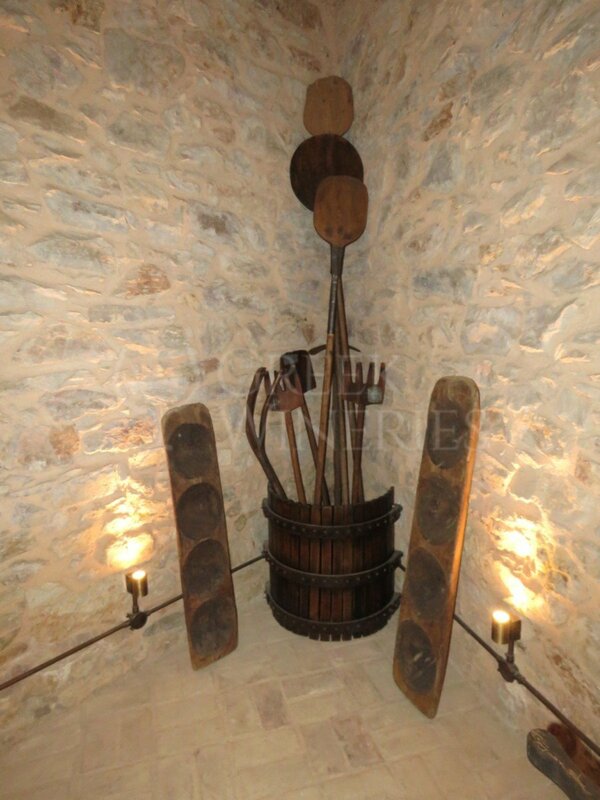 Many folklore items are exhibited in Vassilis Panagiotou private museum, which is, undoubtedly, worth visiting. Every Saturday, visitors have the chance to admire this amazing collection, as the museum and the winery are open for friends, acquaintances and all wine enthusiasts!